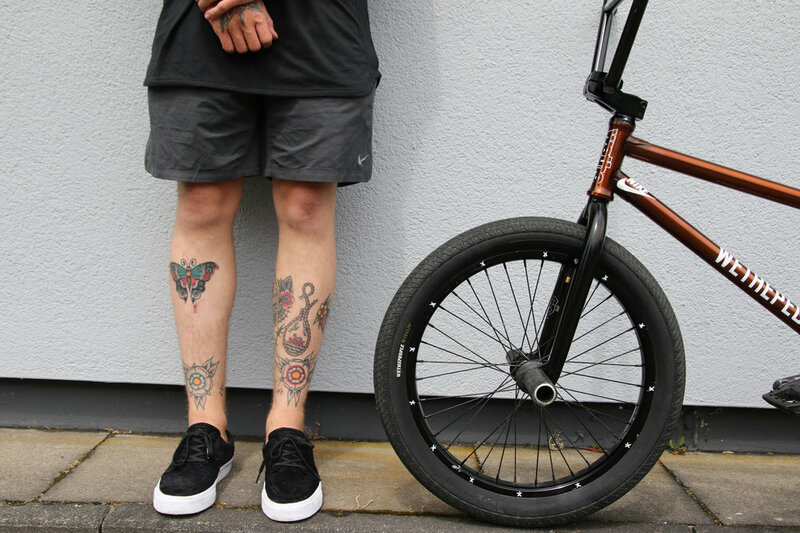 Felix Prangenberg — WETHEPEOPLE BIKE CO.
Felix Prangenberg is fast becoming the biggest thing in Germany and his style and skill set is something everyone is buzzing over. I come from a little village near Cologne in Germany. Dead. That life is too short. 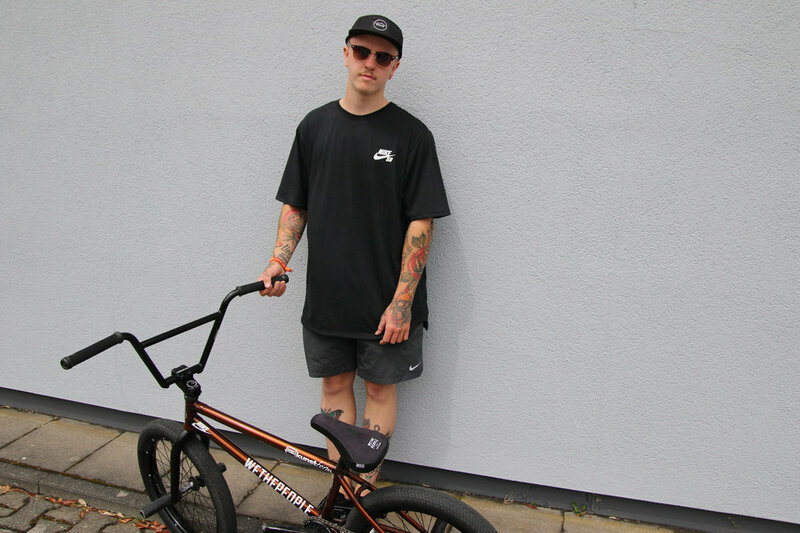 Which living person do you most admire, BMX and non-BMX and why? I love people who do their own thing. Probably wood for my skate park. What makes you want to punch a wall? Many things. When stuff just doesn't work out. 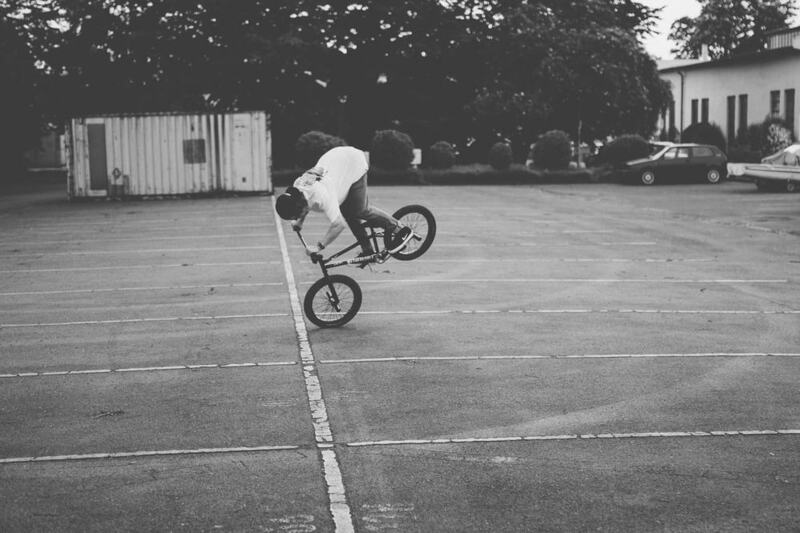 Regardless of whether if it's in BMX or just generally in life. 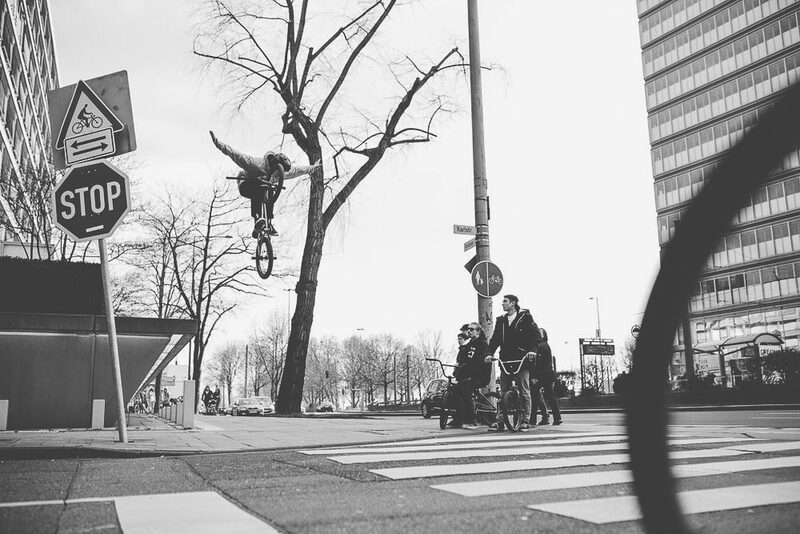 Are you a bike thrower? Rare. When I have no more energy after a workday and I'm getting frustrated when stuff doesn't work out. Than I throw my bike sometimes. I don't really like watching films. I'm going to the plaza right now to have a session with a good friend.